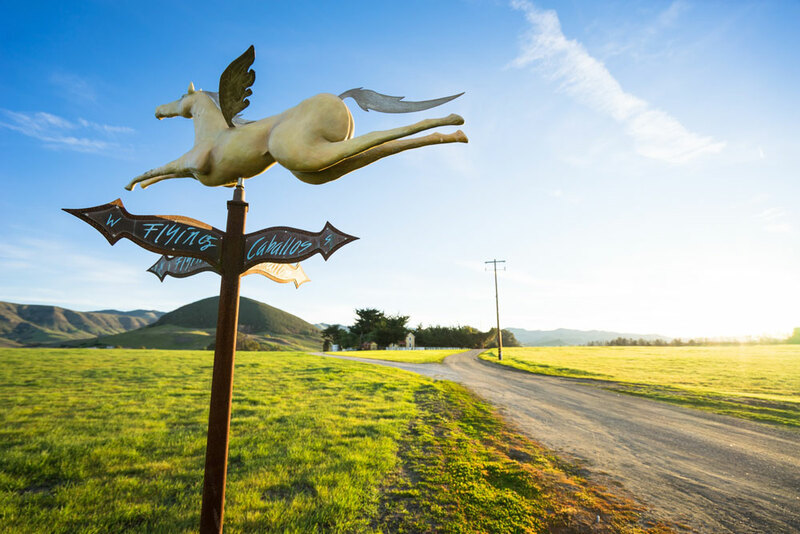 The Flying Caballos Ranch is located in the rolling hills of Edna Valley Wine Country, less than 5 minutes from downtown San Luis Obispo. The picturesque property combines old world artistry with modern amenities and is an entirely new genre of accommodation, offering the luxuries of a hotel stay on a sprawling historic ranch. 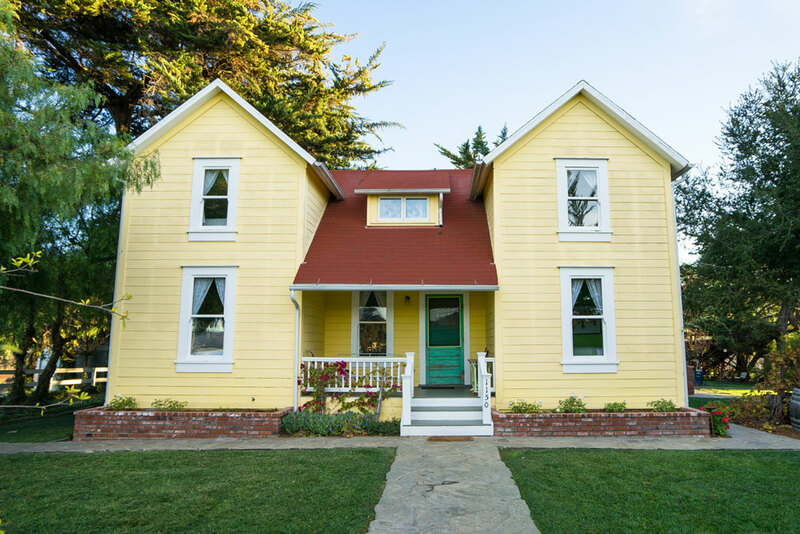 The turn of the century farmhouse and property have been restored into a breathtaking vacation rental with four accommodation options that sleep up to 24 guests. The main 5-bedroom Farmhouse, 2-bedroom Guesthouse, Cozy Cottage Studio, and Water Tower Suite. The Flying Caballos Ranch is the perfect place for a getaway with friends and family and also serves as an incredible spot to host your private celebration, such as a family reunion, graduation party, corporate retreat, or wedding. The Flying Caballos Ranch was originally owned by the Alfred Madonna family in the early 1900s. 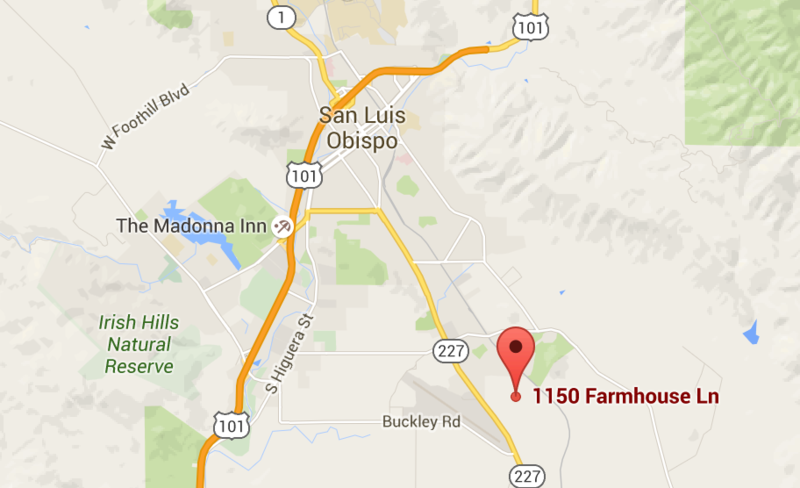 Encompassing several hundred acres, they operated the ranch as a dairy farm. 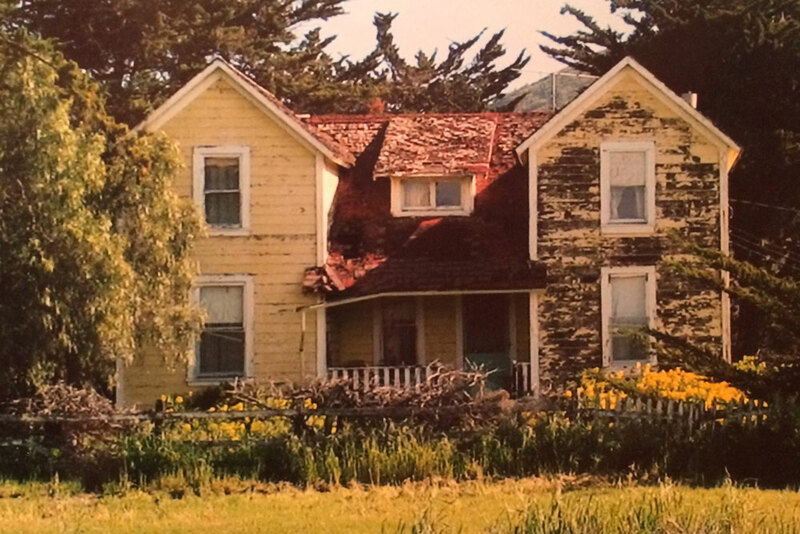 The original farmhouse was built in 1905. The guesthouse and cottage were later built in 1952 to accommodate one of the sons and his family. 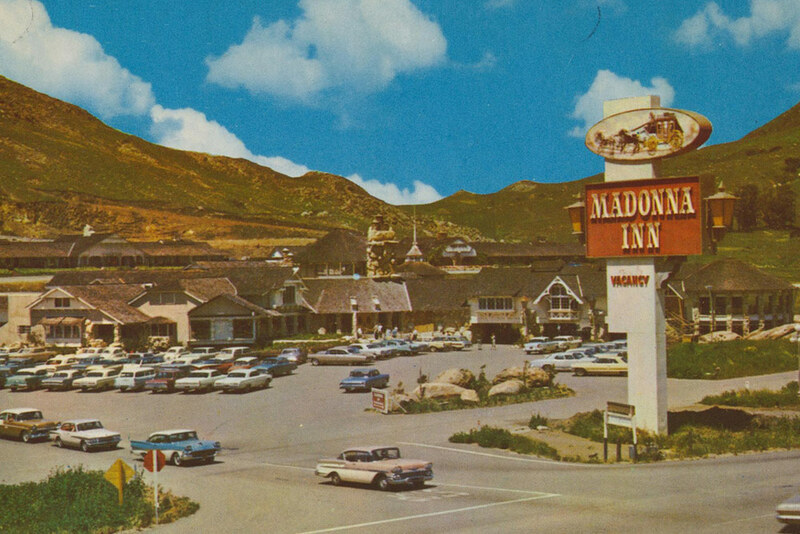 The Madonna family had their own garden, vineyard, and orchard. They hunted deer and fished for salmon, all on the ranch. Currently, the ranch consists of approximately 100 acres with horse and cattle grazing, a year round creek, and unobstructed views of Edna Valley and Islay Hill.